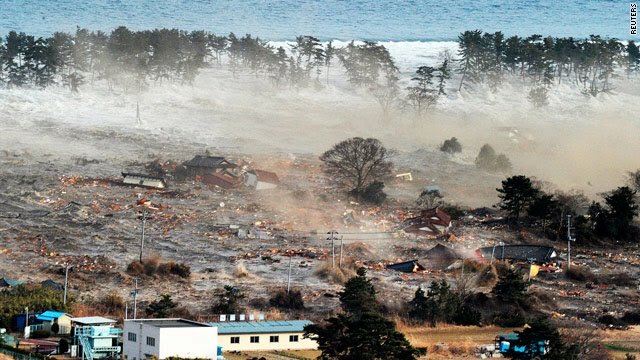 On Thursday March 10th, 2011 the devastating magnitude 8.9 earthquake caused widespread damage, disruption, and death. 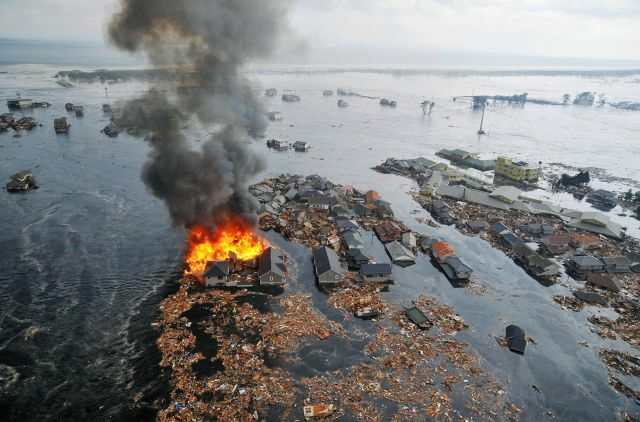 The resulting tsunami also caused damage to ports and docks as far away as the West Coast of the United States. 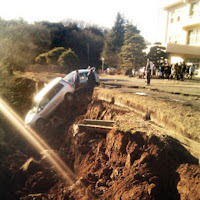 This earthquake is the most powerful on record in Japan, the fifth largest in recorded history, and serves as a reminder that earthquakes can happen at any time, and can have devastating effects. We may not be able to predict when earthquakes are going to happen but you can be prepared. The Great Central U.S. 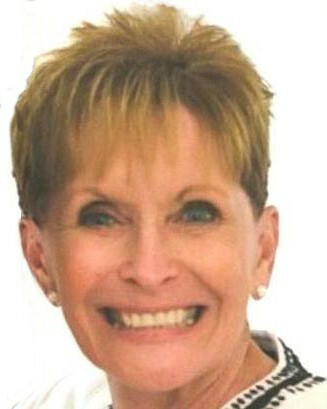 Shake Out offers great tips and drills to be prepared in case the unfortunate were to happen. Step #3: Make Disaster Kits. Everyone should have a disaster supplies kit stored in accessible locations at home, work, and in their vehicle. Having emergency supplies readily available can reduce the impact of an earthquake, a terrorist incident or other emergency on you and your family. Your disaster supplies kits should include food, water, flashlights, portable radios, batteries, a first aid kit, cash, extra medications, a whistle, fire extinguisher, etc.